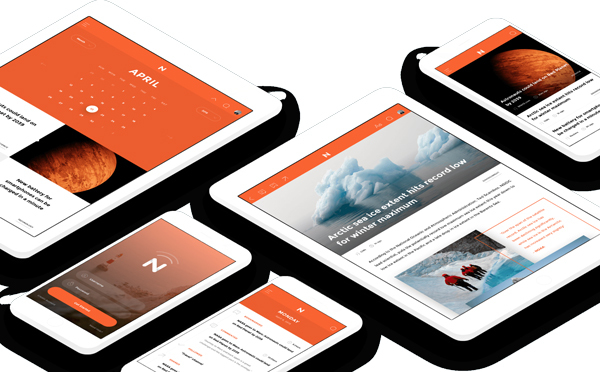 Now is a cross-platform UI kit for web, tablet and mobile devices.It’s been designed by Invisionapp and totally free. NOW is ready-made for creating immersive cross-platform experiences. The free UI kit includes iOS app templates, tablet templates, and web templates, and it’s available in both .SKETCH and .PSD file types.